Call (03) 8528 -3803 between 11am - 11pm. 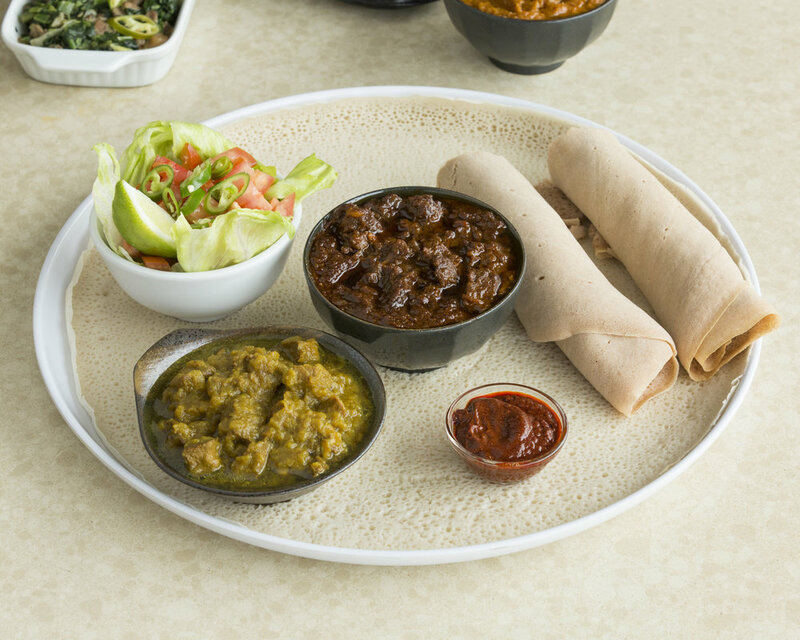 Catering and Events are a great way to have a taste of a traditional Ethiopian experience over your own private event. Call 0432523921 to reserve a seat for your event or party.